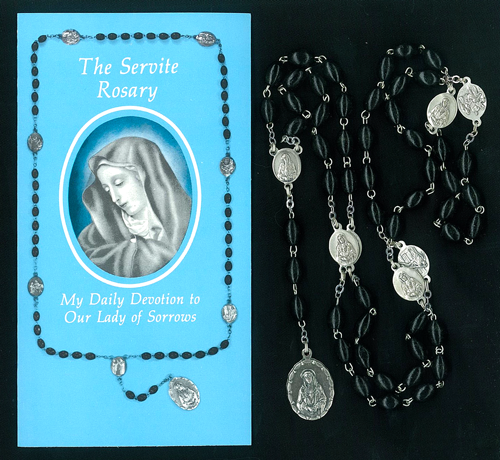 This beautiful rosary was specially designed for the Servites. 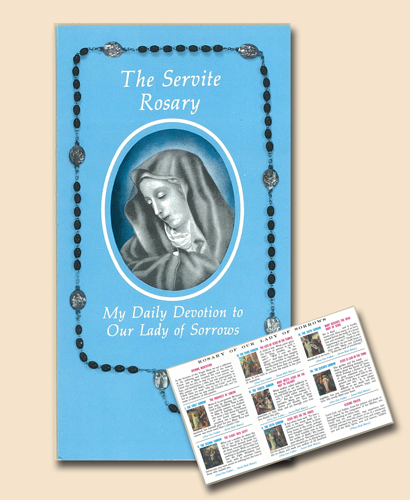 It’s a source of inspiration with a heart shaped centerpiece with an image of Our Lady of Sorrows. 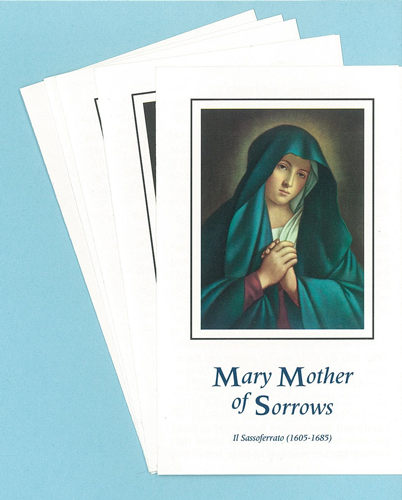 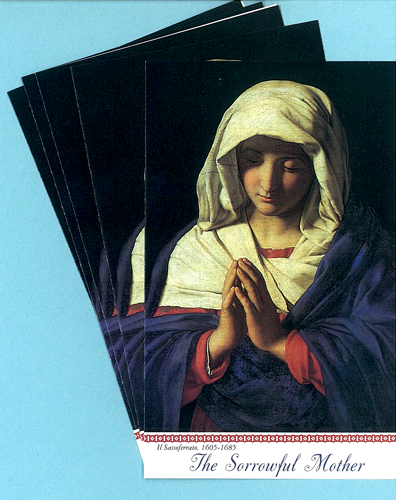 It comes with a beautifully illustrated pamphlet explaining each of the Seven Sorrows and how to pray the rosary.